Post Mount Bike Rack - Model BC-102 - Stromberg Carlson Products Inc. 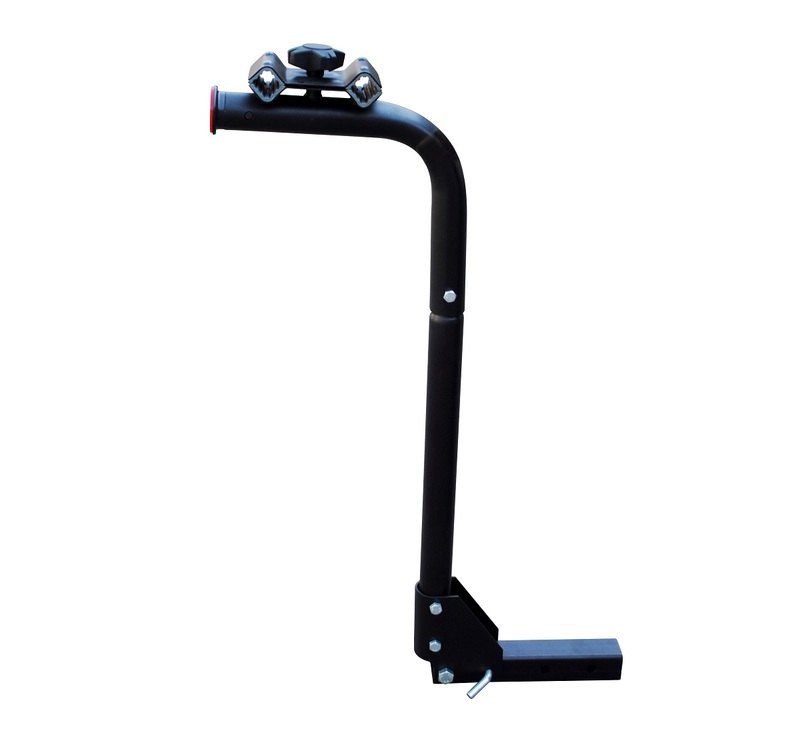 The Model BC-102 2-bike, post mount carrier can be used on Motorhomes, Travel Trailers and Fifth Wheels. 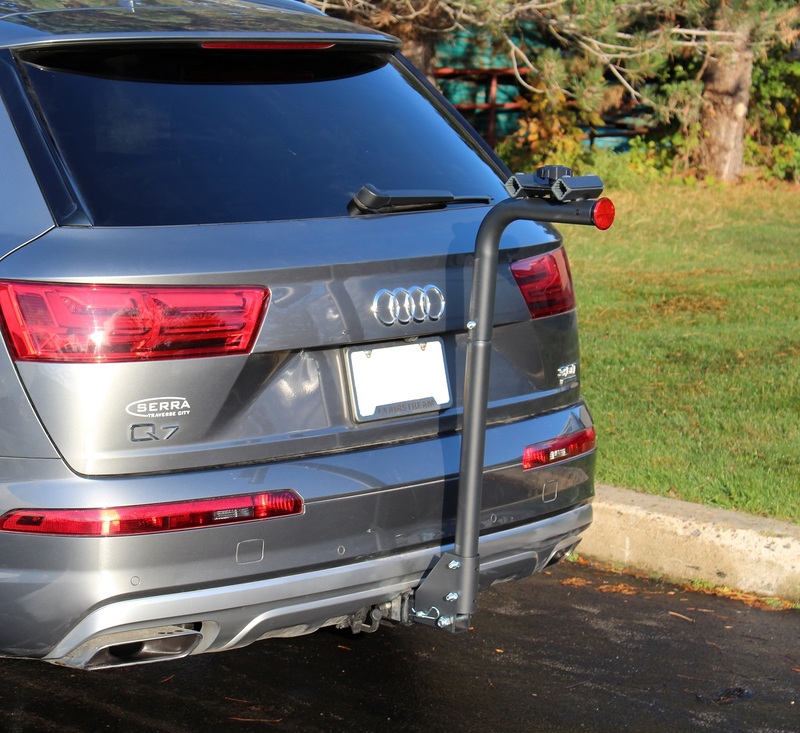 While we recommend they be used with our Bike Bunk Model CC-275, they will also work in any of our accessory hitches. 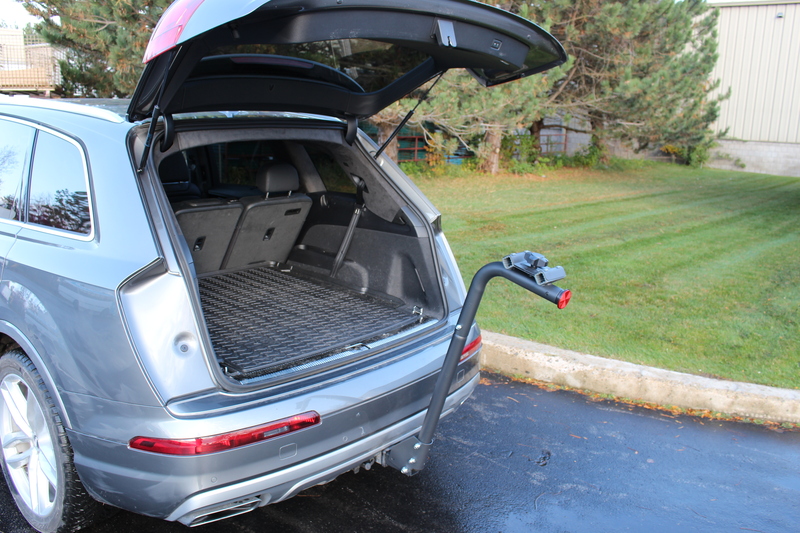 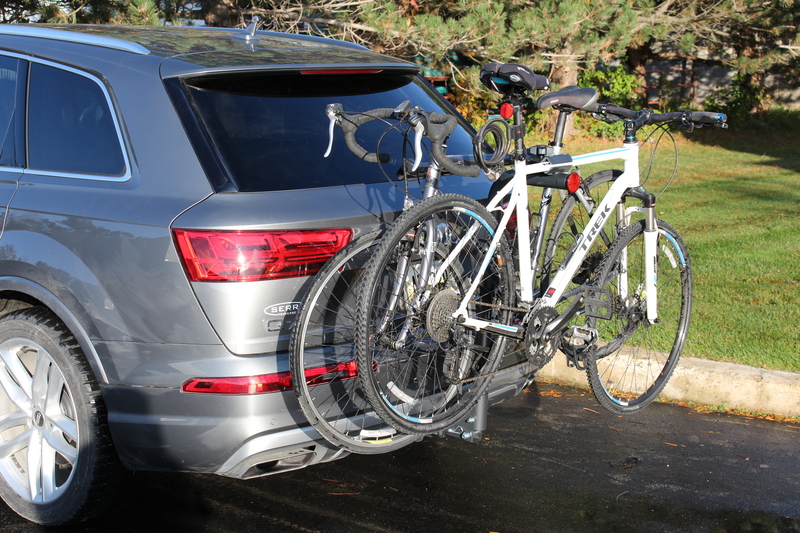 For platform mount bike rack options, please click here.